In years past, the Best Graphics category was one of my favorites. I always felt that graphics was, by far, the most important aspect of a video game. However, I have matured as a gamer and realize that graphics do not make or break a game. That being said, it’s still nice to play a game when it’s so realistic it’s like you’re there. 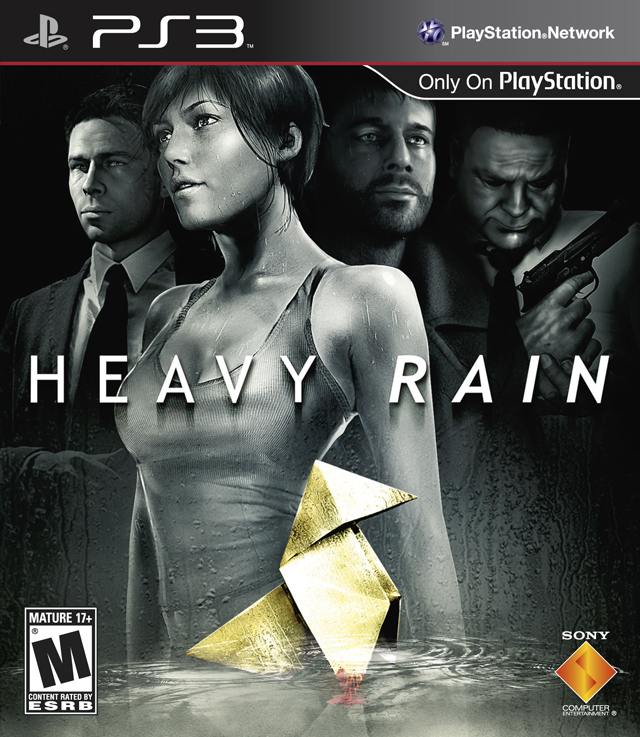 The 2010 Gameslave Award for Best Graphics, Technical goes to Heavy Rain (PS3). Heavy Rain is a unique experience. It’s not your traditional video game by any means. What Heavy Rain tries to accomplish (and succeeds) is to make the gamer feel emotionally attached to the characters in a real life world. In order for this to work so successfully, Heavy Rain had to push the envelope to try and create the most realistic humans we have seen in video games to date. Their hard work and dedication to make this possible is the reason they have been awarded the Gameslave Award for Best Graphics, Technical.